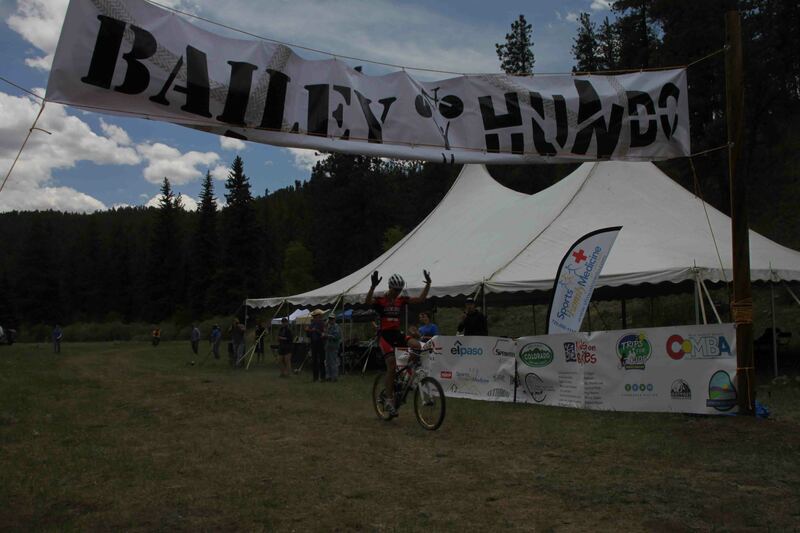 The 100 mile mountain bike race called the Bailey Hundo goes by our house twice on the county road and eventually ends on our property at Gangers. 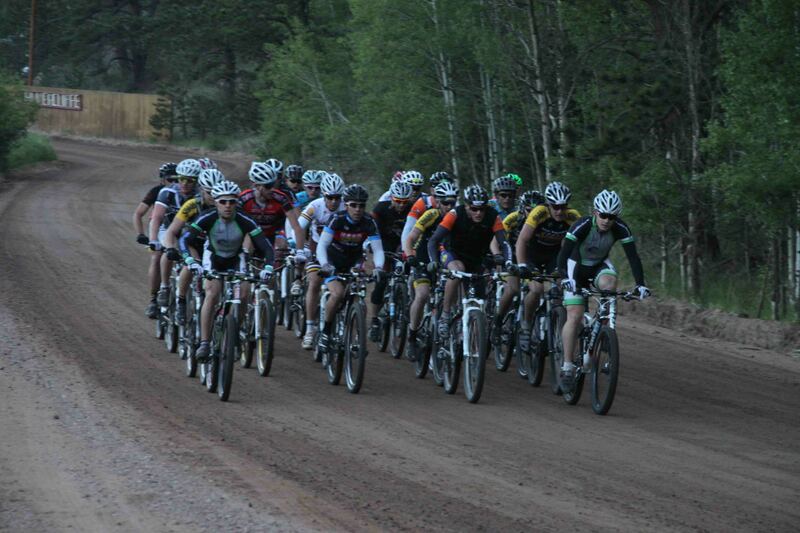 I cheered a few riders on. The winning male finished in 6 hours and 42 minutes. The winning female finished about 2 hours later. Hi! I’m sorry I missed getting you and Zeke together. He’s in that photo, the last one on the left with his arm sticking out. See you this weekend! I say you skip braiding sat night and enjoy a margarita. Page tells me the second three weeks of shows will be much bigger! Neat that you got to see part of the Bailey Hundo right by your property. Do you mind if we re-publish your Hundo photos on the Hundo website? ( http://www.bailey100.com ). Got any more good ones?